Testra Corporation specializes in precision drive and control of rotary and linear Stepper Motor Systems or Servos in an Automation environment, providing coordinated multi-axes systems for use by OEM's, system integrators, and the one of a kind machine builder. We have both standard and custom solutions, utilizing our ultra smooth SyncroStep * micro-stepping technology, and many companion products for machine automation & control that run over a RS-485 network. 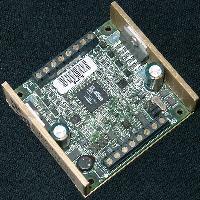 We have also applied the technology to individual motor drive modules resulting in the SoftStep driver product line. These drivers give you the benefit of smooth micro-stepping even though you are controlling them with much coarser step commands. Tired of Noisy step motors? Step motors are noisy because of the way they are driven. Our new SoftStep driver product line utilizing our new advanced technology includes models such as the ss483S that always operate at 256 micro-steps per motor step irrespective of the selected input step rate. The motors speak for themselves without clicks, buzzing or whining! Gecko Drive Direct Replacement. Replacement for most Old Stepper Drives. Want a System solution? 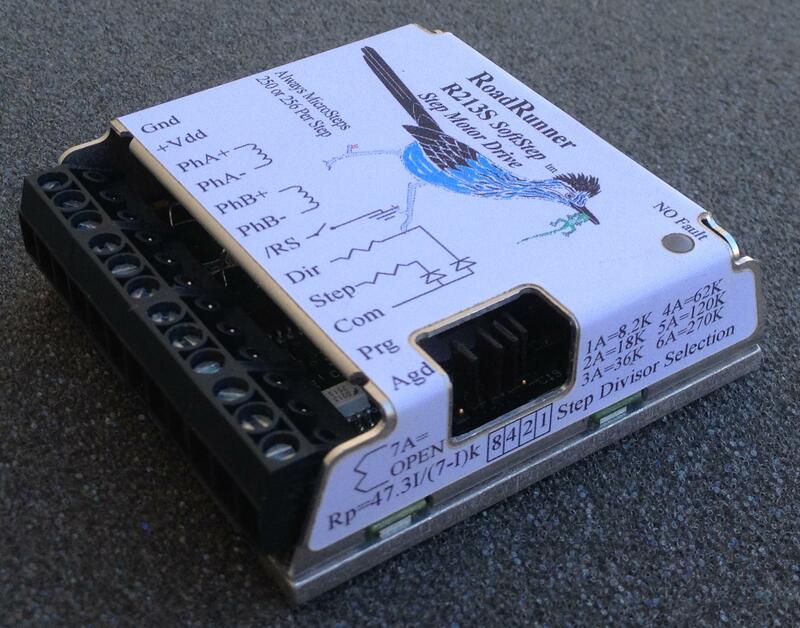 Our 4X483SQ, is an integrated step motor drive system that is ideally suited for a wide variety of applications. 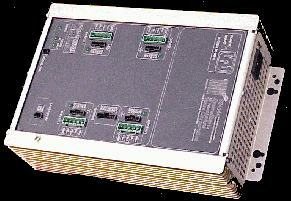 This is a complete system including power, 4 axes of drivers, parallel port interface to a PC. Cut both your development and assembly costs by using this system. It is directly software compatible with the Mach series of PC port control systems and with WinCNC control systems. Want a Total solution? Our flagship product, the SS4544, is an integrated motion and machine control system that is ideally suited for a wide variety of applications. Cut both your development costs and your time to market by using this system. We have out of the box applications with software for laser & mechanical engraving, routing, and plasma cutting machine control. 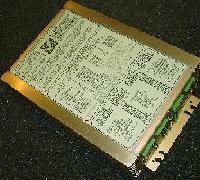 Panel mounted or Handheld control panels are available with the system. Implement a 3D CNC Engraver, Router, Mill, or Lathe! OEM Products and Custom Solutions. We will work with original equipment manufacturers to either integrate our standard motion control systems into their product or do custom solutions. When volume justifies, we will license our technology and assist in your system development. We also do turnkey designs and manufacturing of your product in its entirety, including ASIC development to put it all on a chip. Custom software solutions are also available. 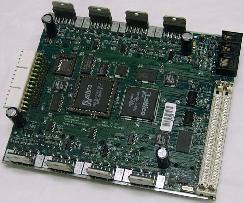 We have done complex drivers in DOS, Windows 95/98/ME/NT/XP/VISTA/7/8/10, and various embedded environments.